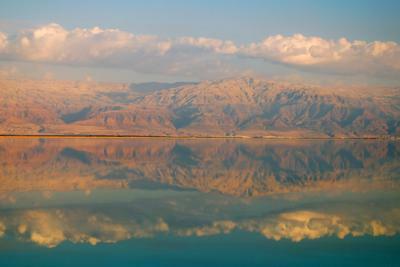 Clean pleasant rooms, excellent generous breakfast, accomodating staff, Dead Sea Beach access, total experience. 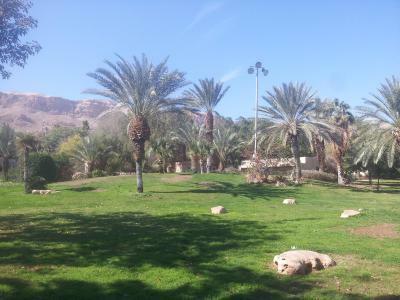 The location, the green grass allowing the kid run around freely, the basic kibbutz breakfast and the cows. 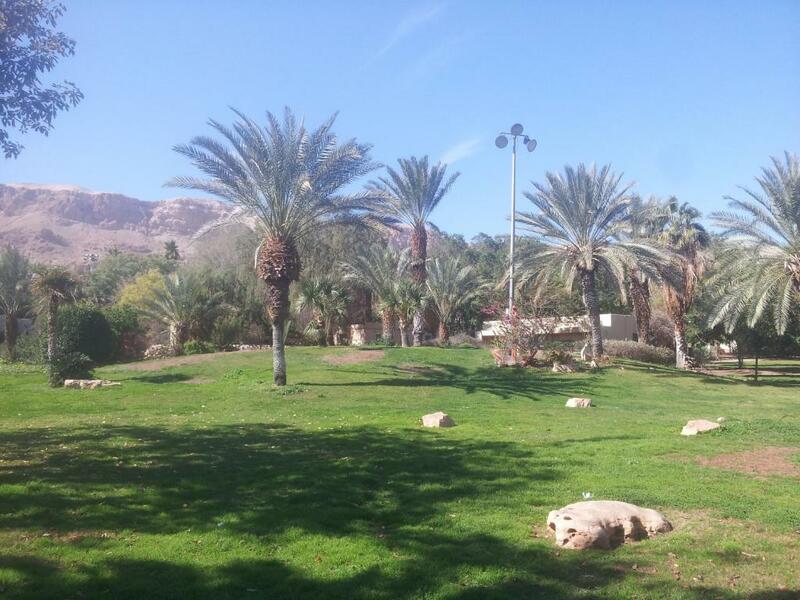 We highly recommend to go to Einot Zokim park with a bathing suit and a towel. The Kalia beach is super crowded. The rooms need renovation. They are comfortable and efficient but lack of attention to wear and tear is apparent. The doors opening to the patio and lawn are a great plus, especially with kids. 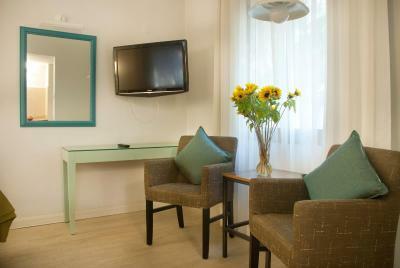 Very convenient to have a kettle, microwave and small refrigerator in the room. Tea and coffee were also provided. 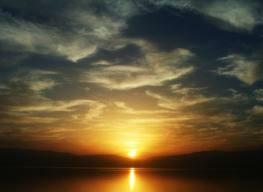 The area and surroundings are beautiful. It is quiet and peaceful. Easy parking. A good breakfast. A new coat of paint in the rooms would do wonders as well as attention to items in need of repair. 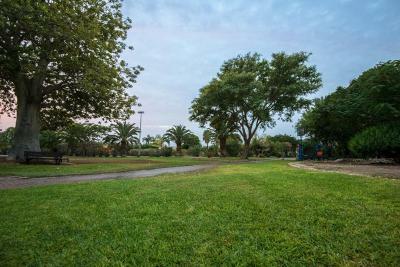 The grounds allow for nice walks. 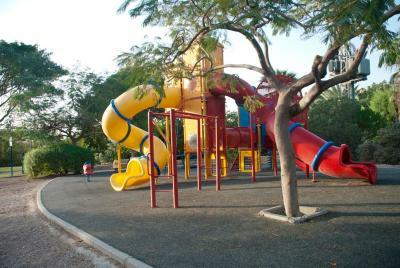 There’s a good playground for kids as well as outdoor equipment for adult workouts. 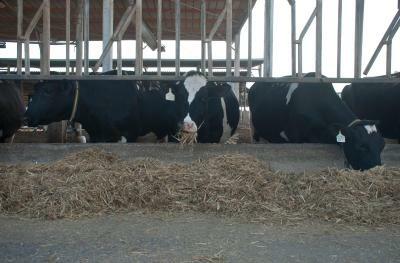 We loved walking the perimeter of the Kibutz and seeing the livestock and solar panels. 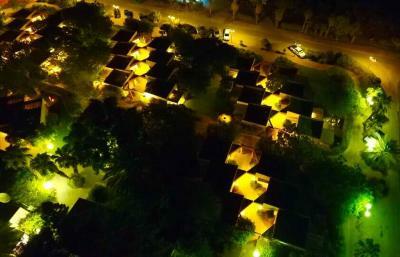 Even if the resort has its age, it is very well maintained. 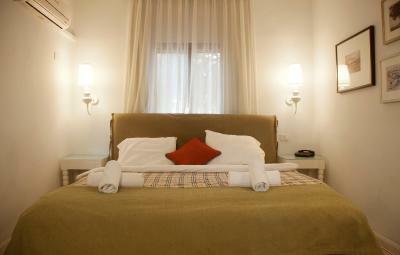 The rooms are very comfortable and with lots of green outside. Ideal for a short stay. Very good local takeaway/delivery service. Pleasant outdoor area. Breakfast adequate. Good value for money. Helpful staff. lovely place just at the very beginning of the Dead see. 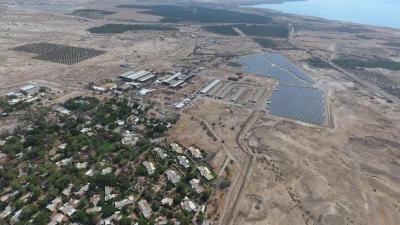 good decision if you want to make quick ride from Jerusalem to the DS. free entrance to the Kalia beach. Spent very good time 1.5 days there. 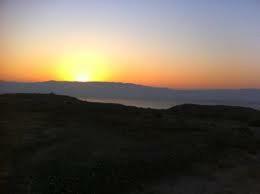 Close to Masada and the beaches safe. East to find and friendly helpful staff. 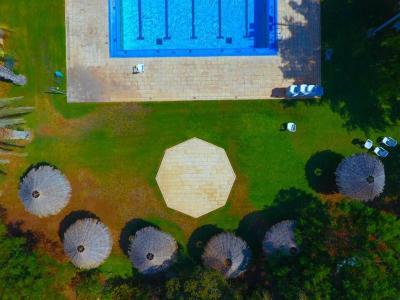 Kalia Kibbutz Hotel This rating is a reflection of how the property compares to the industry standard when it comes to price, facilities and services available. It's based on a self-evaluation by the property. Use this rating to help choose your stay! 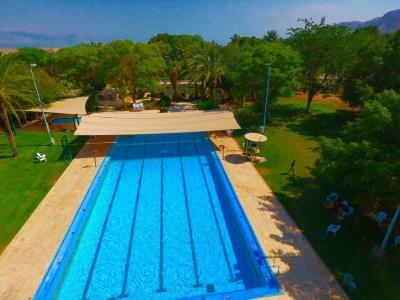 Located within an Israeli settlement, Kalia Kibbutz Hotel is surrounded by green plants and gardens with outdoor swimming pool. 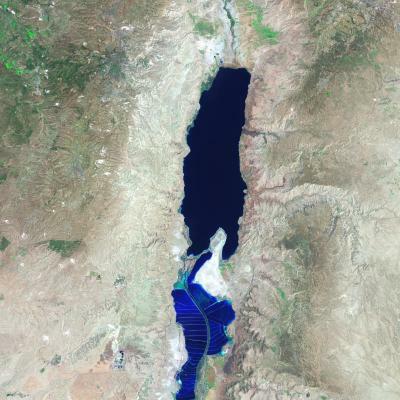 Located in the desert, it is 4.3 mi from the beaches of the Dead Sea. 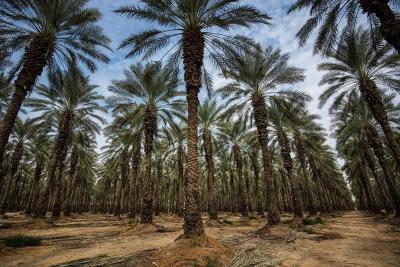 The historic site of Qumran Caves as well as Ein Feshchah Nature Reserve are only 10 minutes away by car from Kalia Kibbutz. 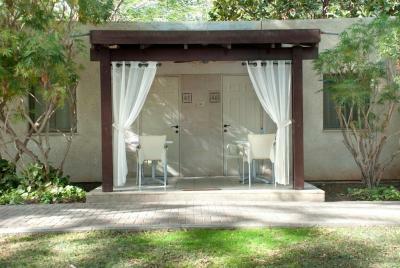 The rooms of Kibbutz Hotel Kalia all have a private bathroom, air conditioning, and a fridge. Common facilities include a kosher dining hall, children's playground, nightclub, horse riding, holistic massage, and a mini market. 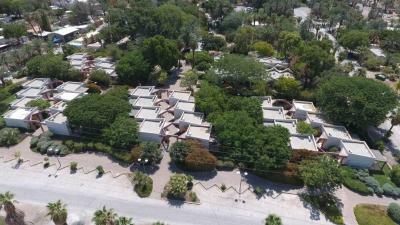 This property also has one of the top-rated locations in Kalia! Guests are happier about it compared to other properties in the area. 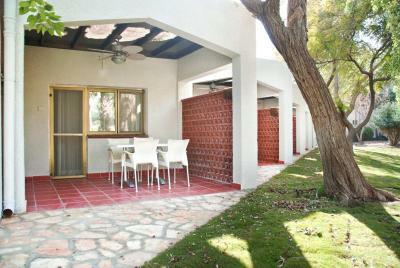 This property is also rated for the best value in Kalia! Guests are getting more for their money when compared to other properties in this city. 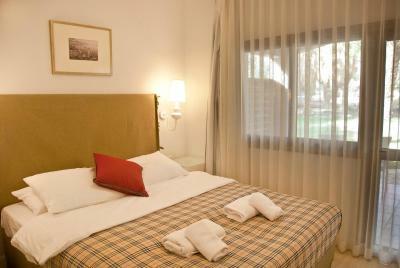 When would you like to stay at Kalia Kibbutz Hotel? 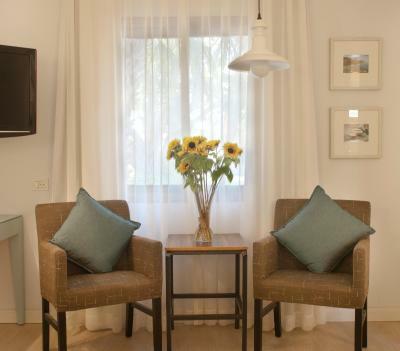 Featuring a small garden terrace with table and chairs, this air-conditioned room is equipped with a small fridge and electric kettle, as well as a TV and telephone. This room cannot accommodate extra beds or cots. Consisted of of a master bedroom and a living room with sofa bed. Both rooms have a cable TV. 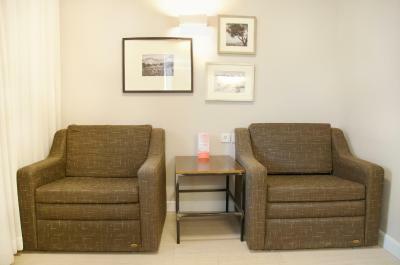 The unit includes a telephone and kitchenette with a fridge and electric kettle. There is also a pergola with outdoor seating furniture. The child must be younger than 18. Consisted of of a master bedroom and a living room with sofa bed. Both rooms have a cable TV. The unit includes a telephone and kitchenette with fridge and electric kettle. There is also a pergola with outdoor seating furniture. 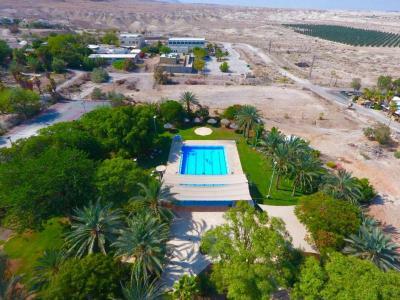 House Rules Kalia Kibbutz Hotel takes special requests – add in the next step! All children under 2 years are charged ILS 25 per night in a crib. All children under 12 years are charged ILS 35 per night for extra beds. 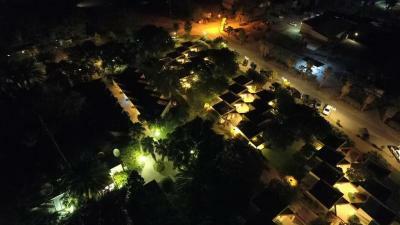 Any additional older children or adults are charged ILS 61 per night for extra beds. Kalia Kibbutz Hotel accepts these cards and reserves the right to temporarily hold an amount prior to arrival. 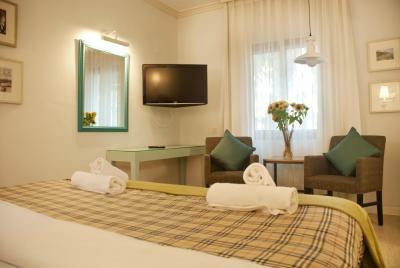 The hotel will charge the full amount of your stay 7 days before arrival using the credit card provided during booking. Guests are recommended to use a car to reach the hotel, which is located in an isolated area with limited public transport. 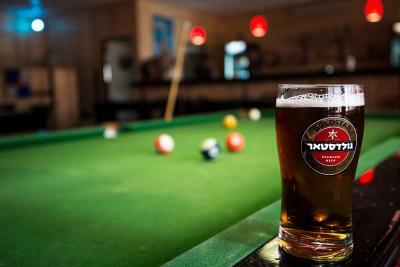 On Saturdays and on Jewish holidays, check-in time may be delayed, and rooms will only be ready after 19:00 or even later. 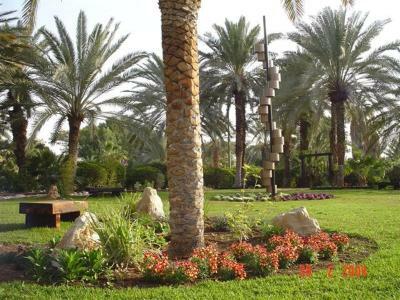 Please inform Kalia Kibbutz Hotel of your expected arrival time in advance. You can use the Special Requests box when booking, or contact the property directly using the contact details in your confirmation. Just the price is a bit high comparing with the conditions. The free of charge entrance to the Dead See beach is an added value, but I think it is built up into the hotel night price, since the entrance to the beach is 15 euros/person and in my opinion the hotel price / night is a bit high. It was a little loud when the kids on vacation came in and talked loudly. Everything was fine for the budget. 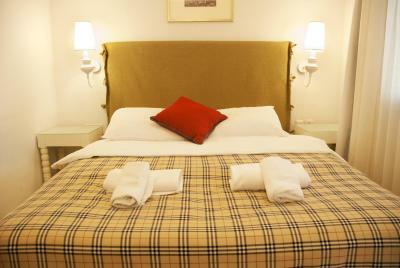 We've stayed here a few times, but find that the whole place now needs to be refurbished. The furniture is tired and worn. There is mould in the shower enclosure. 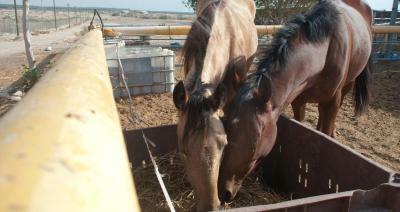 The breakfast isn't very tempting and things are slow to be replaced when they run out. The coffee is really poor. We paid in cash, so had to leave a 200 shekel deposit until check out. We had to remind them to return it. 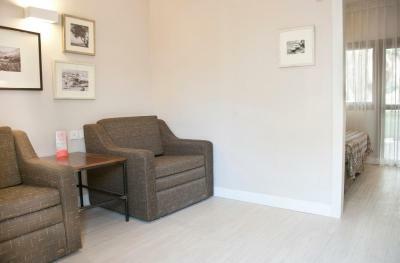 The bed is comfortable and the outdoor seating area is pleasant. 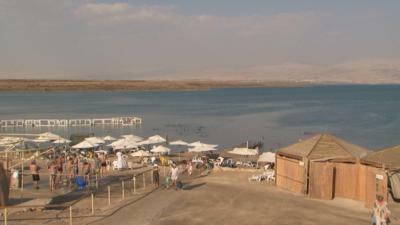 The minimarket is very close by with good opening hours.The location at the northern end of the Dead Sea is very convenient for us. The price is reasonable in an area with very few other options. Perfect location. Quiet. Nice kibutz. Nice place to sit in front of the bungalow . Tickets for Kalia Beach included. Comfortable rooms, a kettle in the room for a late tee. Cozy terras. We were in the beginning of November, it was +20C in the night. About 10 min by car to the beach. Play ground for kinds. 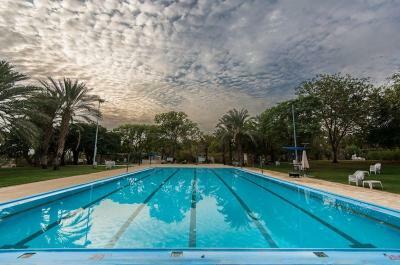 The swimming pool is closed for winter (October - March). Very close to the Qumran site. 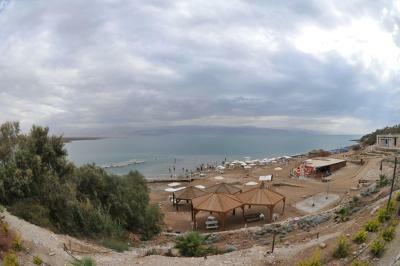 Provides access to the Kalya Beach for a swim in the Dead Sea.